I’m officially welcoming May! But what’s so special about the month, you may ask. Well first off, it’s my birth month as well as for some people who are special to me. I wonder if you even noticed- I even changed my blog color theme to May colors (pink, yellow, purple, blue and light green) to have that spring-going-to-summer vibe. In May, most of my favorite fruits are bountiful and at their best – at least where I live; and flowers seem to be in full bloom. It is spring time but so summer-like and there's so much you can do outdoors because we have the proverbial “longer day than night” part of the year. But the sun could be nasty too so we have to be mindful of the changes in temperature and be conscious of how we can protect ourselves when outdoors. 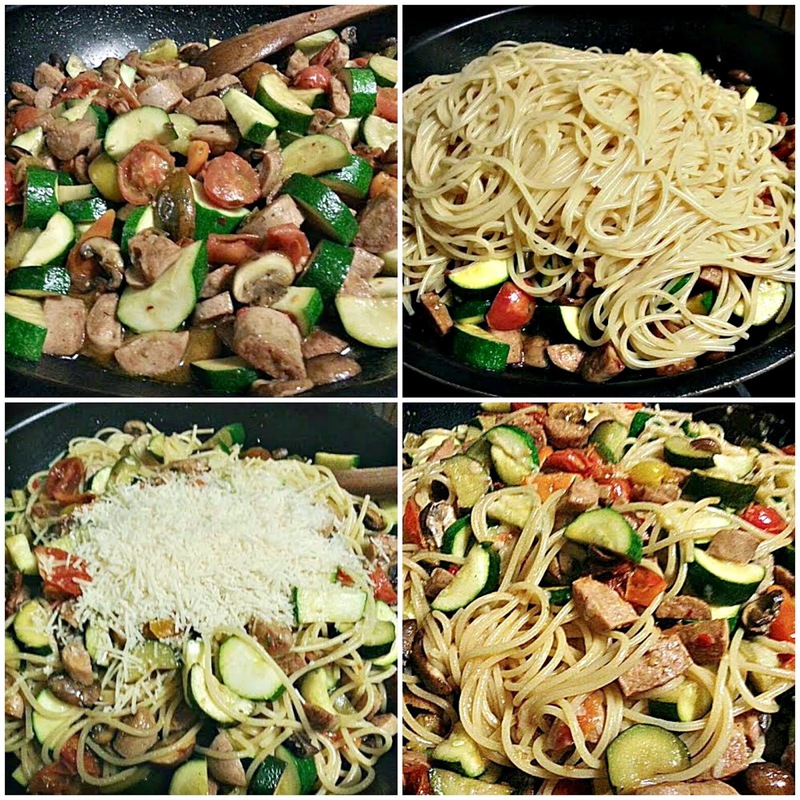 So to welcome the month, I made a simple spaghetti dish with zucchini, cremini mushrooms, heirloom tomatoes with Italian sausage, a little chicken broth and garlic olive oil. Freshly grated Parm is added although the spices from the Italian sausage were in sync with the vegetables and made the dish truly delicious by itself. 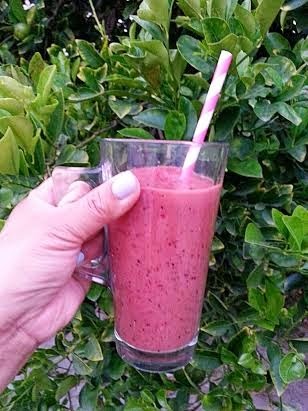 Because I made a promise to do my cold and frozen treats this summer, I made Mixed Berry and Mango Smoothie as my opening salvo. Hmm.... super yum with Greek yogurt in the mix which makes it even better. 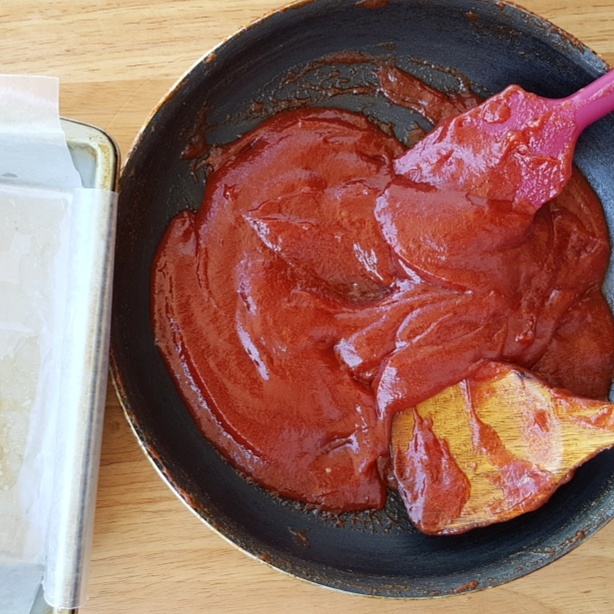 I will do an encore with proper step-by-step instructions and the ingredients soon so stay tuned. 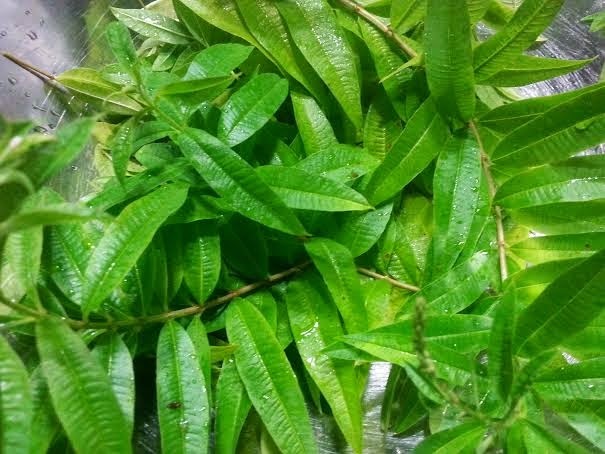 My lemon verbena is begging for attention so I did a little pruning; cut off ugly little branches and trimmed a lot of leaves to make lemon verbena sugar and granita maybe. So here’s hoping for a fun May with more delicious possibilities from my kitchen.